Catch are running some hefty discounts as part of their latest Big Brand Tech Sale. Here are our picks. The JBL E55 Bluetooth headphones give users up to 20 hours of wireless audio without having to recharge. Users can also use the detachable cable, which features a one-button universal remote with a microphone that allows for easy music control and hands-free calls. Multi-device connectivity allows users to seamlessly switch between two devices. 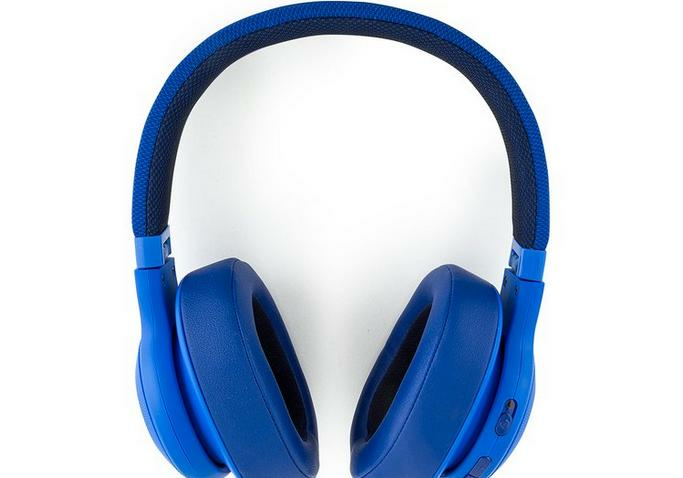 The headphones are now available for $129, down from $229.95. The Onyx Mini is a portable Bluetooth speaker that features a rechargeable battery that plays for ten hours. The Wireless Dual Sound feature allows users to connect wirelessly from another Onyx Mini or Wireless Haul Sound compatible speaker which will double the sound output. Users can also make clear phone calls using the speaker from its built-in microphone which is powered by noise and echo cancelling technology. 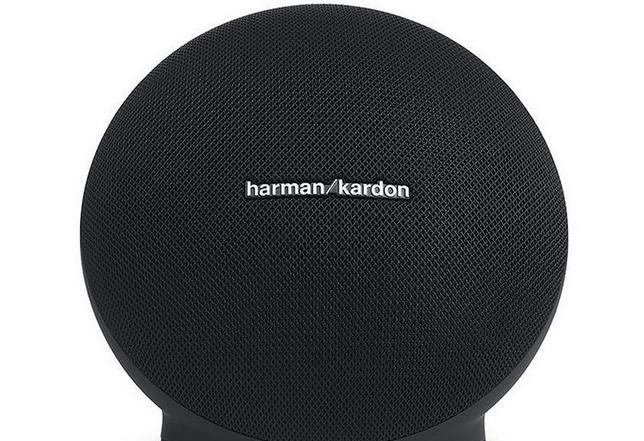 The speaker is now available for $89, down from $229.95. 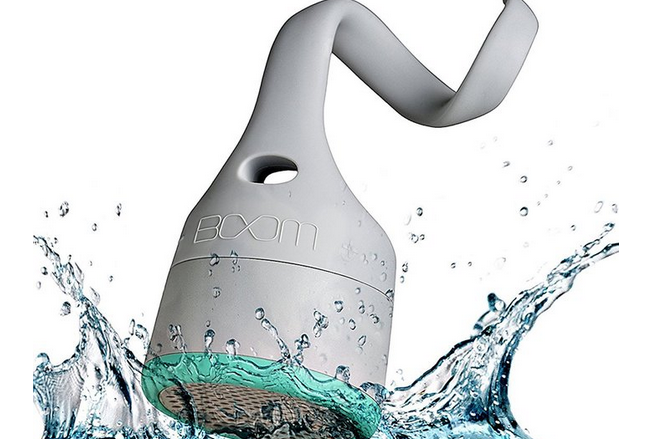 This Bluetooth speaker delivers high-quality audio in a rugged, waterproof design. It has a built-in mic to allow users to take incoming calls hands-free. The speaker also features a non-removable flex tail, giving users endless opportunities to loop, twist, grip and set the speaker. The speaker is now available for $19.99, down from $80.99. The GoPro Hero has a 2-inch touch screen and waterproof design down to 10m. Users can control the GoPro Hero with simple voice commands like “GoPro, start recording” and “GoPro, take a photo”. Users can use Wi-Fi and Bluetooth to connect to their camera remotely, to check out their shots and share photos and videos. Photos and videos move to the GoPro app automatically to make sharing even easier. 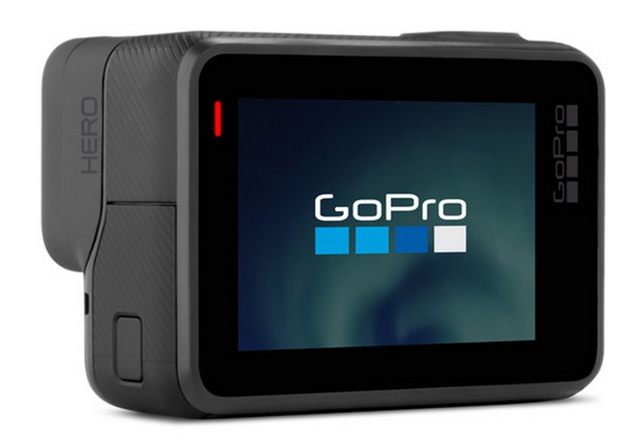 The GoPro Hero is now available for $259, down from $299.95. For more deals, visit https://www.catch.com.au/event/big-brand-tech-sale-79337/.